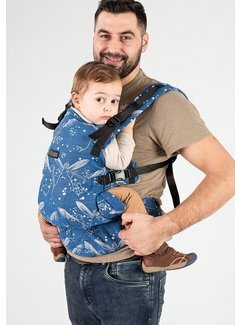 15/07/2018 The difference between the Tula free to grow carrier and the Little Frog carrier. 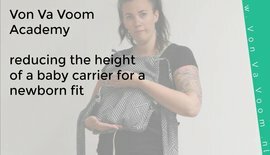 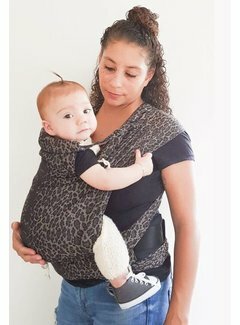 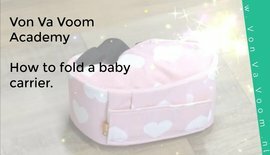 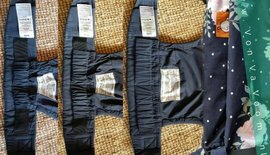 31/05/2018 How to fold a baby carrier? 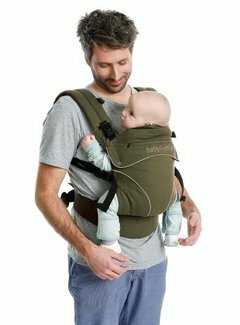 14/03/2018 The 3 positions of the Tula free to grow carrier, plus a tip for the newborn position. 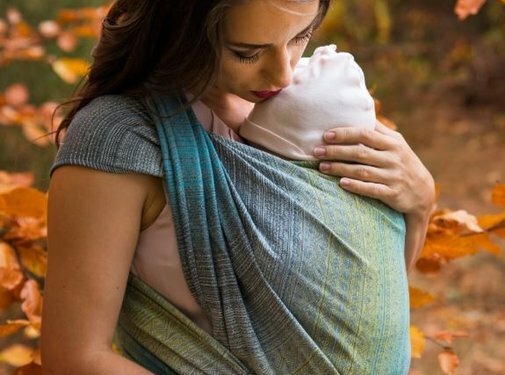 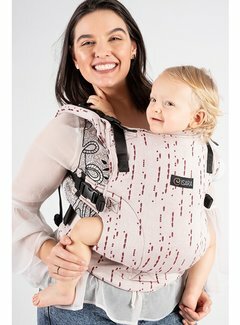 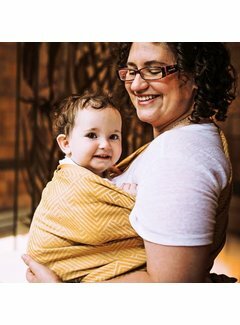 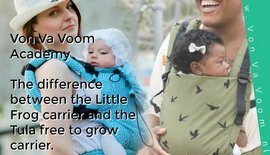 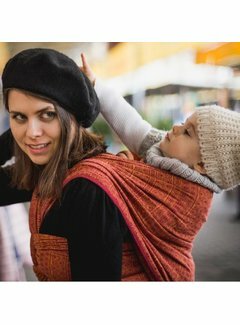 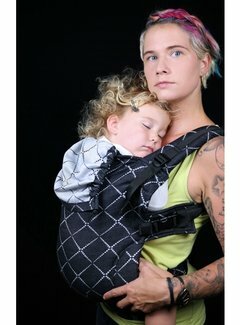 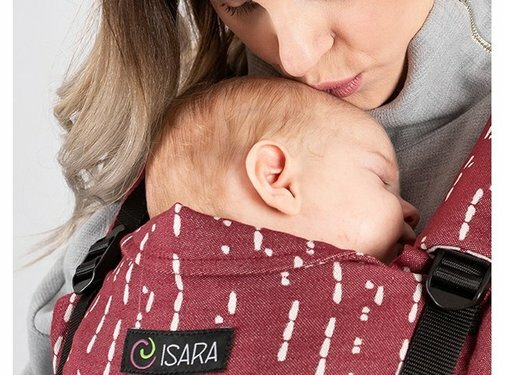 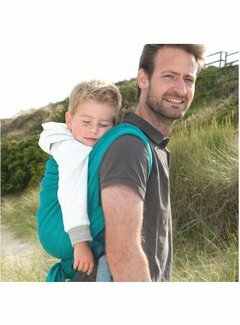 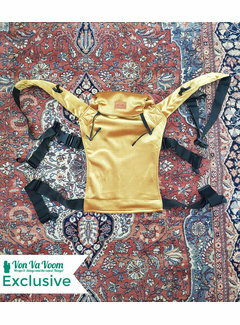 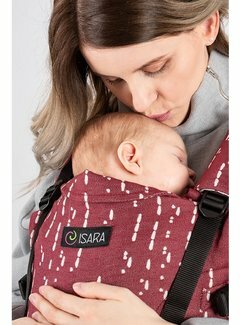 The difference between the Tula free to grow carrier and the Little Frog carrier.